Please note: On Wednesday 23 May 2018, the Tower will close early. Last admission will be at 16:00, with the buildings and exhibitions closing at 16:30. This is an hour earlier than usual. 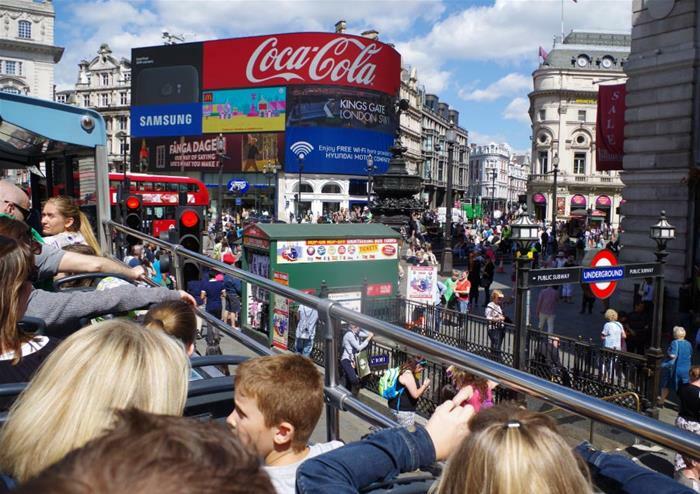 Have the ultimate exploration of London with our hop-on hop-off bus tour. 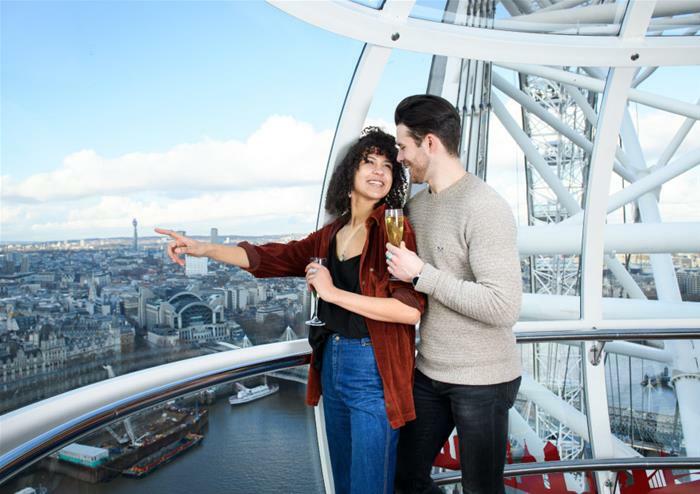 Taking you to the doorstep of the formidable Tower of London, Shakespeare’s Globe, the golden gates of Buckingham Palace, Sir Christopher Wren’s masterpiece – St Paul’s Cathedral, the historic Westminster Abbey and many more, you’re promised an unforgettable experience. 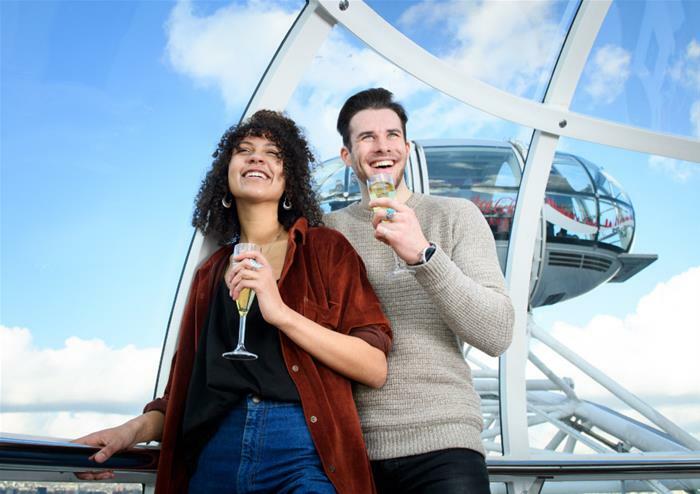 Hop-on and off at your own leisure for 24 hours with onboard audio commentary giving you fascinating facts as you pass each iconic location. 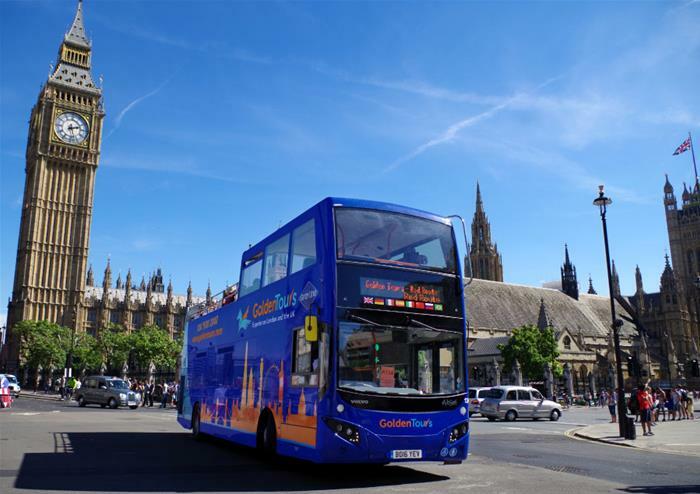 From the illuminated lights of Piccadilly Circus to Nelson’s Column in Trafalgar Square, this panoramic bus tour will give you the most mesmerising sights of London that you could hope for. 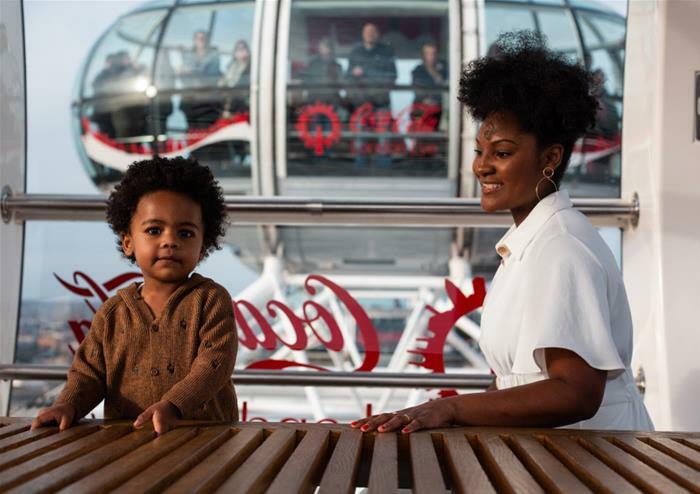 Get to explore London by foot with one of our exciting free walking tours. 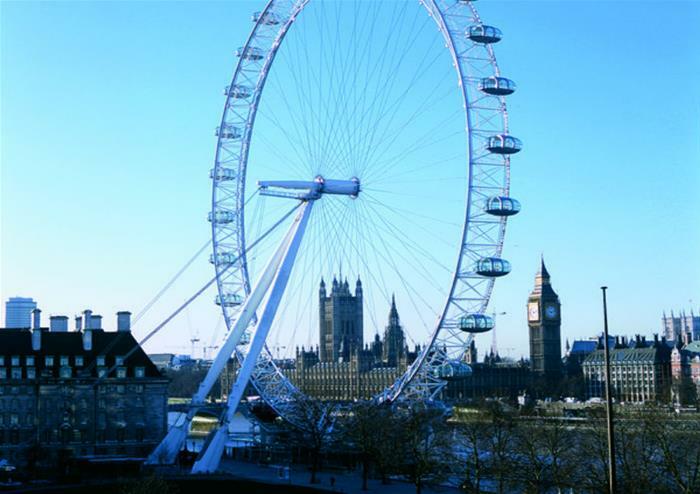 Choose between The Royal Walking Tour including the Changing of the Guards or The Beatles London Walking Tour. 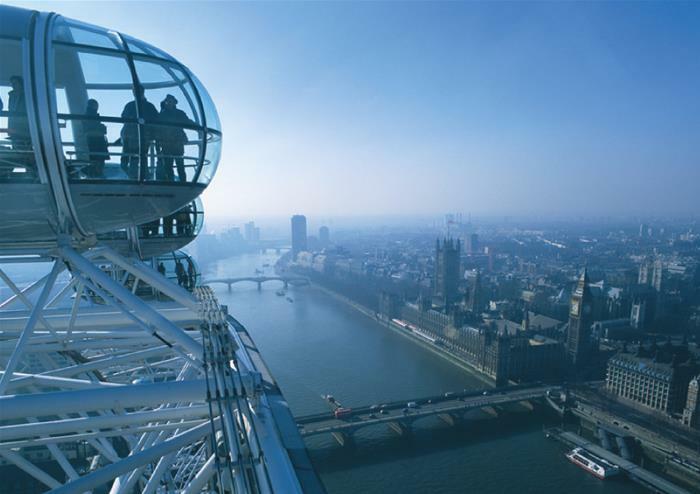 Whichever you opt for, it will be a great way to get to know the famous locations in London! 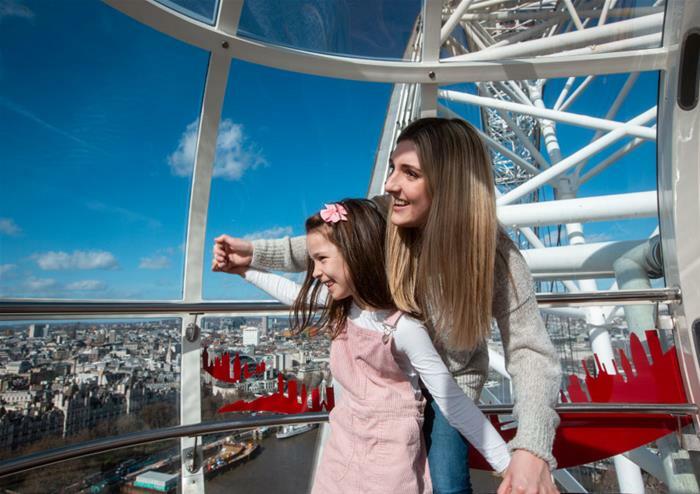 Take to the skies on one of London’s most famous landmarks – the London Eye. 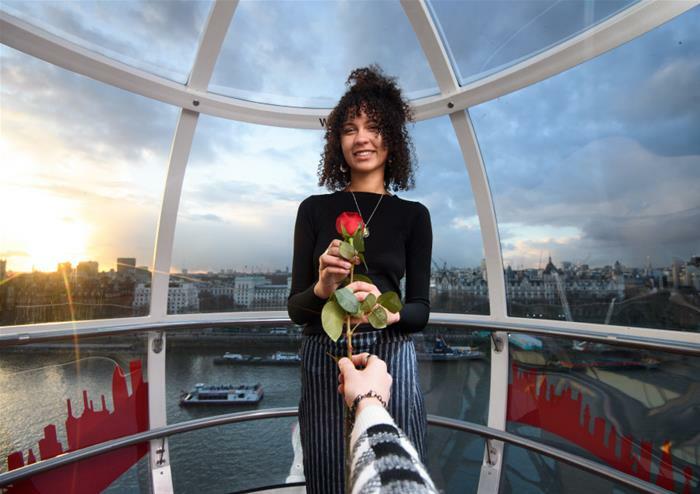 Step into one of the iconic glass capsules and enjoy a 30 minute experience taking you into the clouds, giving you sensational views of the city. See Buckingham Palace, St Paul’s Cathedral and on a good day, the Queen’s favourite royal residence of Windsor Castle! 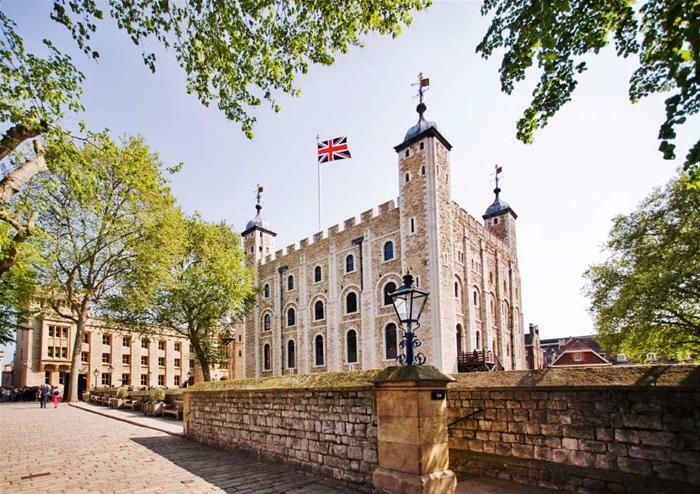 Take a trip to one of the capital’s most terrifying locations – the Tower of London. 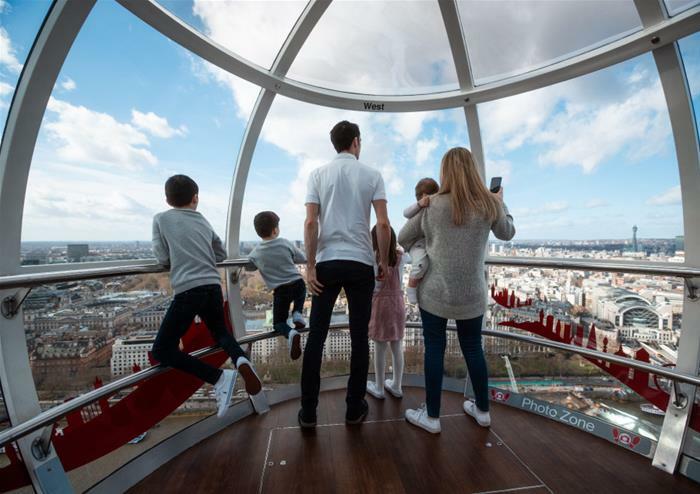 With a rich history ranging from the home of wild animals to the Royal Mint, there is much to see and explore at this world-famous Tower. 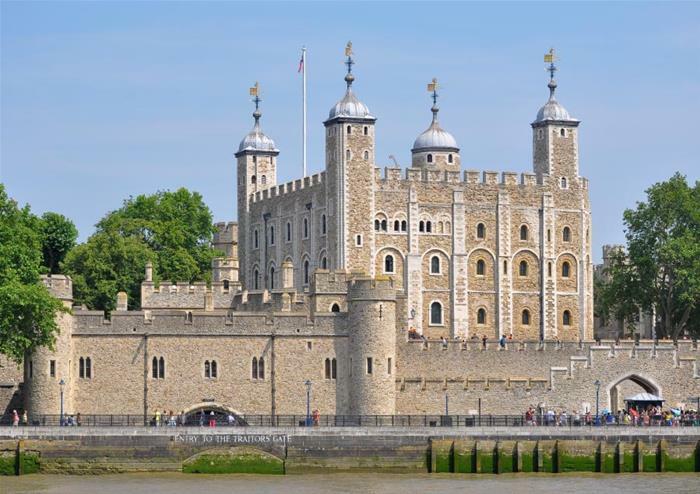 You’ll get to come up close the Crown Jewels, visit the White Tower, meet a Beefeater and see what happened to the prisoners who were held in the Tower!